The Yaesu FT-60R dual-band 2 meter/440 MHz HT boasts 5 watts output on both bands. It also features wideband receive from 108-520 and 700-999.990 MHz (less cellular). 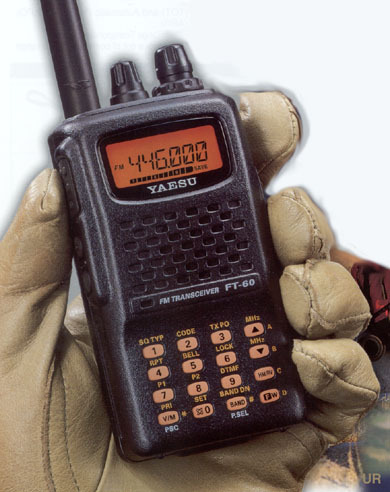 An Emergency Automatic ID system will automatically cause your FT-60R to transmit your callsign and engage the mic if you are disabled and unable to press the PTT switch. Two programmable keys are provided for your convenience. There is even a password feature to prevent unauthorized use of your radio. 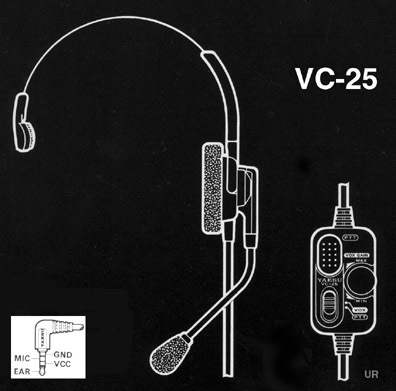 Radio to radio cloning is possible with the optional CT-27A cable. Other refinements include: One touch NOAA weather, nine DTMF auto dialer memories, die-cast weather resistant case, ARTS Auto-range transponder system. There is also a Mono-band and Memory-only operating mode. Includes the SMA flex antenna, NiMH Battery, SBH-13 charge cradle, Belt Clip and 120 VAC wall charger. Size: 2.3 x 4.3 x 1.2 inches 13.1 oz (58x109x30mm 370g). #4631 ADMS-1J Programing software CD with USB-57A computer cable. 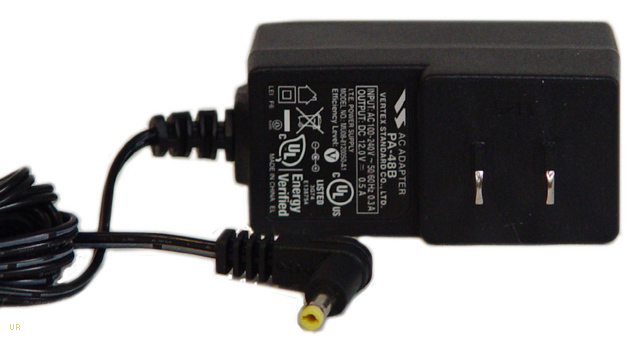 EDC-5B Cigarette plug DC cable with voltage regulation. 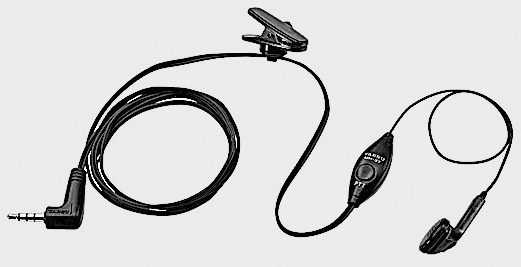 MH-37A4B Compact lapel mic with earphone. #4615 VAC-370 Desk Top Rapid Charger. #0292 BNCJ-SMAP SMA male to BNC female adapter.